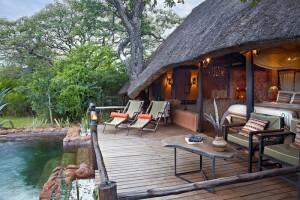 There’s definitely a splash of safari chic in fashion and homeware this summer – have you noticed it? From African tribal print rugs, to giraffe and Zebra motifs littering soft furnishings, (not to mention clothing and accessories too.) Zulucow is (and has always been (!) 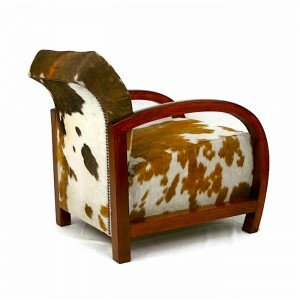 on trend; with its luxury accessories and interior furnishings. Catch up guys! On a game drive at Izibindi Lodge Natal, South Africa with my sumptuous leather cowhide weekend bag. I have always loved the romantic ‘Out of Africa’ Edwardian images of safari; a la Robert Redford and Meryl Streep in the fabulous film: ‘Out of Africa,’ Elegant in their creams and khaki; out in the simmering heat of the savannah; horses grazing under the acacia trees, whisking flies off their backs, and producing that glorious pungent horsey tang! 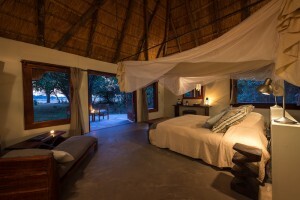 I’ve been fortunate to go on many safaris in Southern Africa in some jaw-droppingly beautiful places; and have stayed in some stunning game lodges. 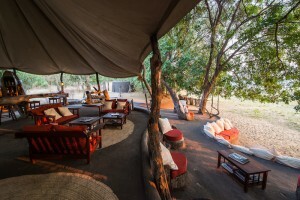 Our room in the River Camp lodge had a quixotic, colonial ambience: a large teak wooden bed with elegant, mosquito net drape; well-worn, antique leather furniture; trunk boxes and an Nguni cowhide rug, warming the concrete floor. I loved the relaxed elegance; the cream linens; the contrasting deep conker-brown hues of the antique furniture and leather chairs. 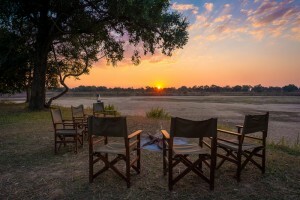 To me, Ralf Lauren captures the essence of a safari with his signature safari-inspired style: classic linens; canvas and leather furniture; minimalist and stylish soft furnishings. 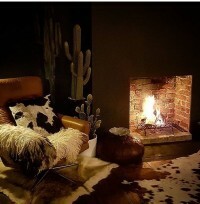 Ralph Lauren Home is similarly infused with creams; classic taupes and tans; and has always espoused the beauty and practicality of cowhide. Indeed the quality of Zulucow’s fashion and home accessories has been ratified by our carefully selected stockists such as ‘Studiotex’ in Chelsea Harbour, “The World’s Premier Interior Design Centre” in Chelsea, no less! 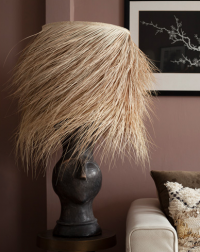 “Studiotex love to represent Zulucow to the Interior Design Market at Chelsea Harbour, we are so impressed with the hairy hides…their quality; the thicker aniline leather compared to others on the market make it a pleasure to show” Jane Kennedy, Director, Studiotex, Design Centre, Chelsea Harbour. 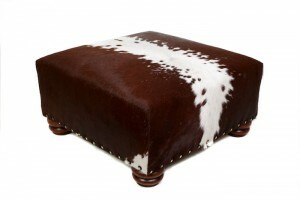 Or why not bring safari-inspired style to your home with a statement piece; like our Zulucow Patchwork Cowhide Rugs? 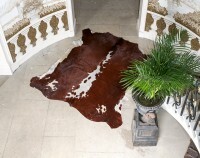 I find the Ralf Lauren Cowhide Patchwork Rugs, rather plain to my taste. They lack texture and character, compared to ours. 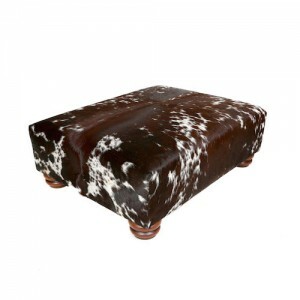 (Zulucow’s are painstakingly crafted by Ma Philippine and Beatrice with a sewing machine, both talented seamstresses in Zululand, South Africa! 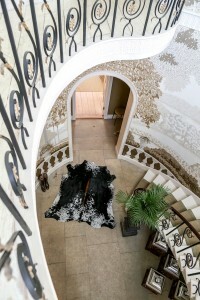 I think Zulucow’s 3D Black & White Patchwork Cowhide Rug is a piece of art! A statement piece which would add drama to a contemporary loft apartment, minimalist urban, home or a country period property as in the photos. Other High street names from ‘French Connection’ to ‘Jasper Conran’ have adopted the safari style in their home sections this season, too. 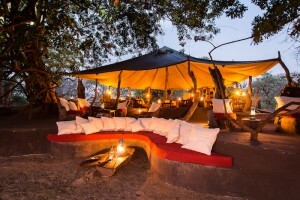 French Connection has a canvas, suede and wood camp chair which they’ve named the Safari Chair. 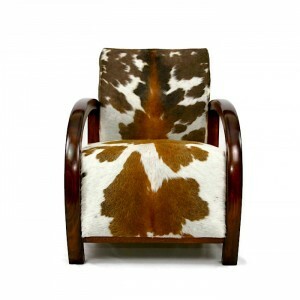 Jasper Conran has a ‘Shell Lounge Chair’ (Jasper Conran Cowhide Lounge Chair) with wood and cowhide; but neither are a patch on the Art Deco armchair; beautifully upholstered by antique restorers ‘Bouncing Hare Creations’ ) This chair, with its sweeping birch arms and extravagant Zulucow cowhide upholstery is featured on the Zulucow’s Bespoke Furniture Web page.